Our WhatsApp share Magento 2 extension allows store owners to maximize sales and traffic from the store. Visitors/Buyers who are accessing the website via their mobile can share any product of their interest to their WhatsApp contacts. 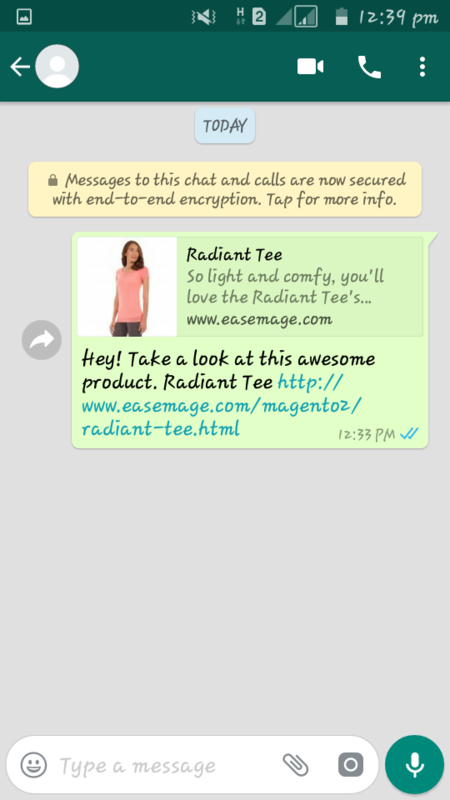 Our WhatsApp extension for Magento 2 provides a set of features that enable visitors to navigate the product description and share it on WhatsApp via WhatsApp share link. Our WhatsApp Magento 2 product share extension enables the users to provide a streamlined service for WhatsApp sharing of products when browsing through mobile. The user just needs to click on the “Share” button to share product via WhatsApp. 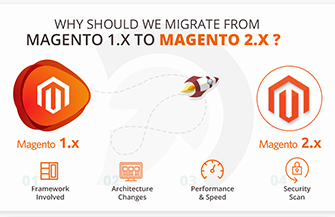 Additionally, our WhatsApp share Magento 2 extension also facilitates the users to provide their own description while sharing the product. Our Magento 2 extension for WhatsApp share favors admin to customize WhatsApp share button with multiple sizes. The WhatsApp Magento 2 product share extension provides three sizes: small, medium, and large. Admin can select any of the provided sizes as per adaptability with the design. 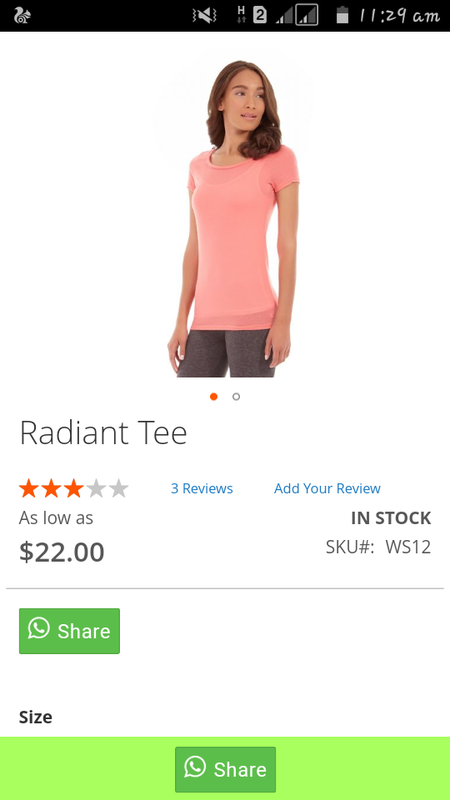 This provided feature is beneficial as it allows admin to keep the design attractive while enriching the online e-commerce store with new features. Our WhatsApp Magento 2 product share extension allows admin to mount WhatsApp share button as per the choice. The WhatsApp share Magento 2 extension provides the user to place WhatsApp share button at three locations: product detail section, the bottom of the screen or both the sections. The WhatsApp Magento 2 product share extension allows the admin to pre-define the description that appears while sharing the product. The admin reserves the right to change this text any time as per his choice. The WhatsApp share Magento 2 extension provides the admin to select the WhatsApp button footer color as per branding color. This premium feature allows the admin to enhance the Online eCommerce store with new features without degrading the branding. 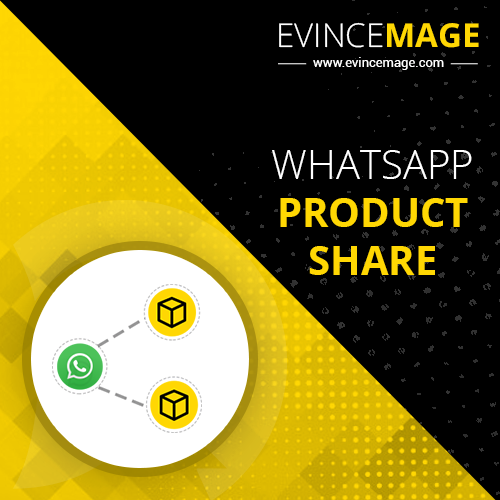 Our WhatsApp Magento 2 product share extension offer easy integration and configurations so that even the novice admins can easily install our WhatsApp share extension and enrich the store with the ability to share products on WhatsApp.